The Foundation was established in 1999, The Jack Petchey Foundation gives grants to programmes/projects that benefit young people aged 11-25. The Foundation exists to raise the aspirations of young people, to help them take advantage of opportunities and play a full part in society. Nominations are made by coaches of each squad (generally 3 nominations per award). Nominations and Voting is restricted to the 11 & overs & therefore is restricted to Performance, County, Junior & Club squads. 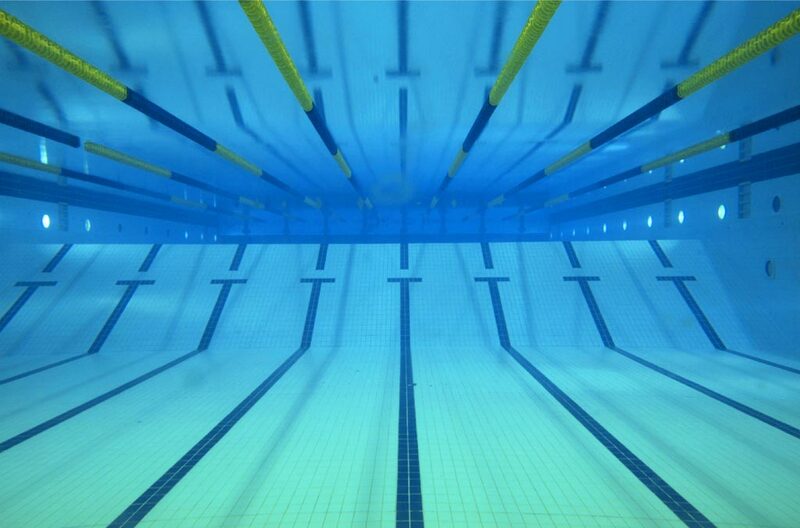 The voting box will usually be at the pool about 5-10 days before each award is due. 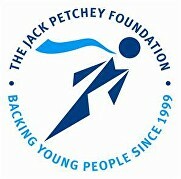 The Jack Petchey Award can only be won once by a particular member. Any queries please speak to Phyllis Grout who is our volunteer who co-ordinates the scheme.